This classic 1954 intimate hotel is located in the Movie Colony neighborhood. 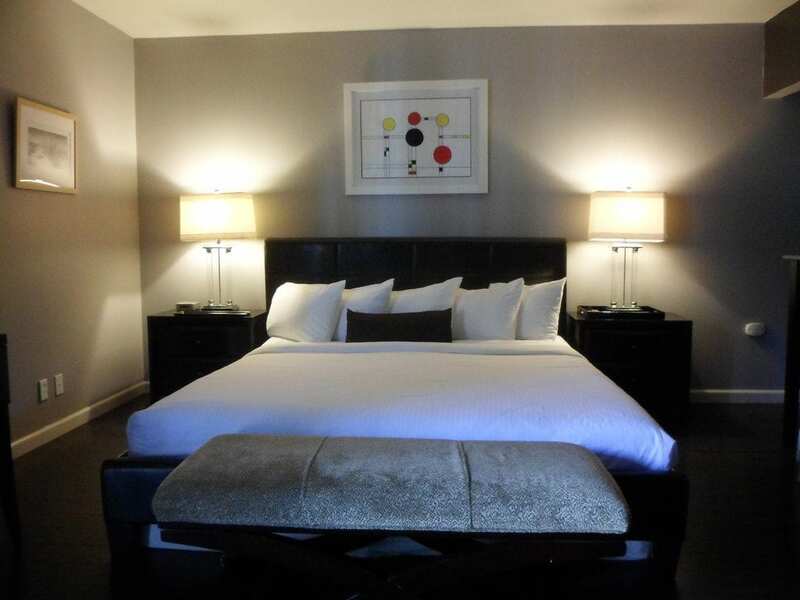 Each of the 10 rooms is unique and completely remodeled with modern furnishings. Most have private patios and kitchens or kitchenettes. The quiet, intimate setting provides a serene, relaxing getaway. 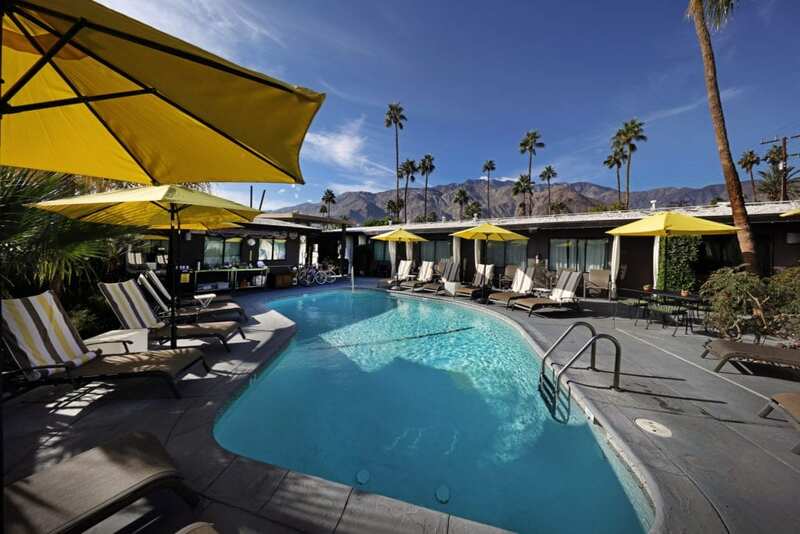 Complimentary amenities include expanded continental breakfast, off street parking, wi-fi, happy hour, waters and soft drinks poolside, bicycles. Friendly dogs under 50 lbs are welcome.